Kadhi is a famous Indian dish made by blending beaten curd or buttermilk and gram flour (besan) and tempering it with flavorful spices. This humble dish can be made in many ways and every Indian state and household has its own version. 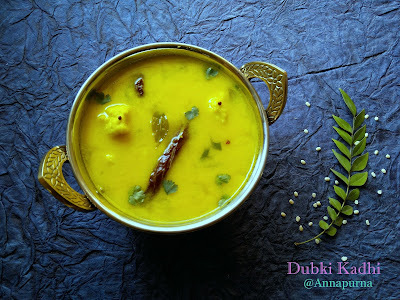 Today we will learn to make a simple yet delicious Maharashtrian Kadhi. Maharashtrian Kadhi is very different from the Punjabi Kadhi in terms of taste, consistency, and preparation. 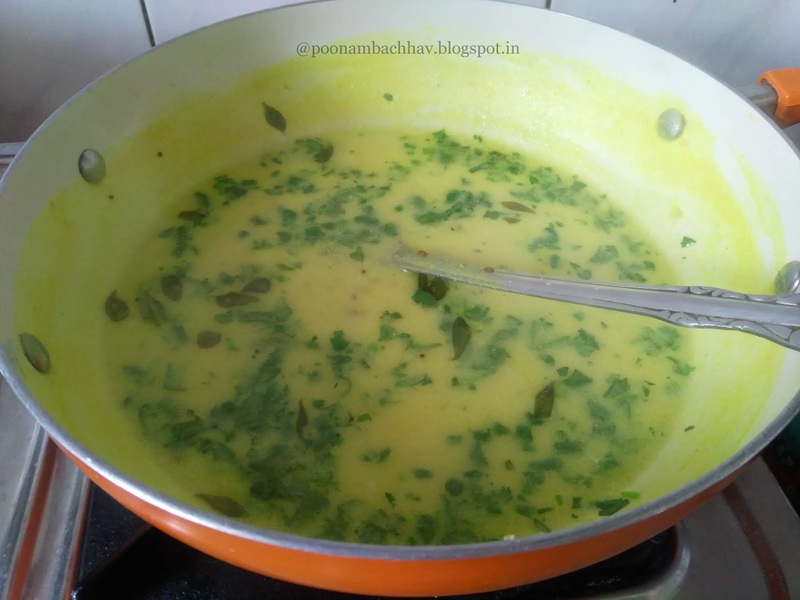 This Kadhi is sweet in taste and thinner and does not have fritters either. It is usually made with buttermilk that is left after making ghee at home. Maharashtrian Kadhi is light on the tummy and can also serve as soup during winters. Piping hot Kadhi served with steamed rice or mung dal khichdi topped with a dollop of sajuk tup (homemade ghee) is a comfort food for sure. I have many fond childhood memories with this particular dish. My papa did not like kadhi much and for him, khichdi is meant only for those recovering from an ailment. But my mom along with her 3 kids including me love kadhi khichdi combo to the core. So it was a ritual for her to cook kadhi and mung dal khichdi whenever papa had a dinner night with his Rotary club or NIPM members. She added lots of veggies in the khichdi to make it all the more wholesome and filling. I follow her recipe for both kadhi and khichdi but still cannot get the exact taste. I guess all mothers add a secret ingredient to their food. Anyways, a roasted nagli (Ragi) papad and some pickle by the side would make that humble Kadhi khichdi platter hearty and soulful, and for us, it was no less than a 5-star hotel menu. Now, like my papa, even my husband dislikes kadhi, but thankfully my little one enjoys it as much as I do and we both often have this combo as our lunch when Kiran is in office. Taking this delectable Maharashtrian Kadhi to the #182nd #FoodieMondayBlogHop with #DownMemoryLane as the theme for the week. 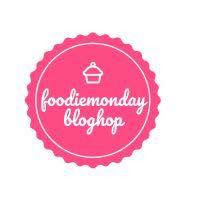 Swaty Malik who blogs at Food Trails suggested this wonderful theme where we had to cook a dish that would take us down the memory lane and remind us of any family member or friend with whom we share fond memories of that particular food. 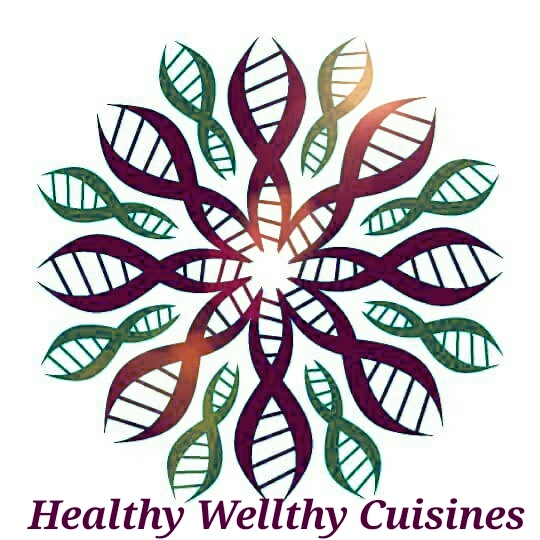 Meanwhile, do check out Swaty's wonderful blog where she shares her culinary skills and recipes from Indian and International Cuisine. 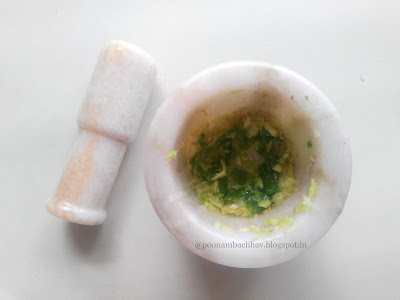 To begin with, make a coarse paste of garlic, ginger and green chilies in a mortar and pestle without adding water. 2. 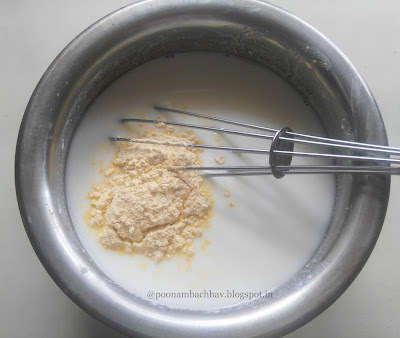 Add gram flour to the buttermilk and whisk it well so that there are no lumps in it. 3. 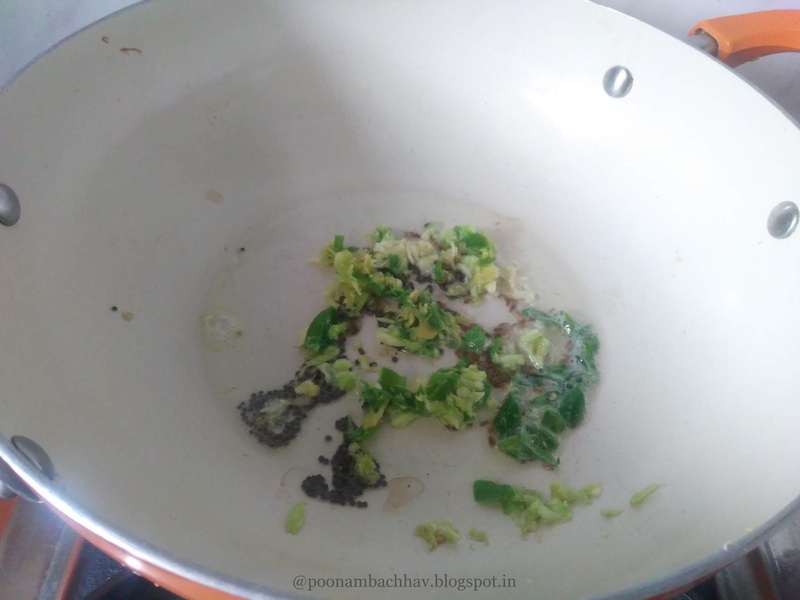 Now heat ghee in a pan and add mustard seeds to it. 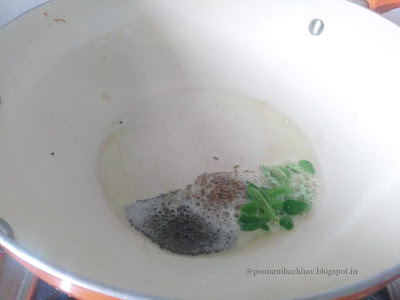 Once the seeds splutter, add the cumin seeds and curry leaves. Let the cumin seeds crackle. 4. Next tip in the ginger garlic green chili paste followed by asafoetida and stir fry until there is no raw smell. Take care not to burn it. Now stir in the buttermilk. 5. Add turmeric powder, salt, and sugar. Give a quick stir and allow the Kadhi to boil on medium flame. 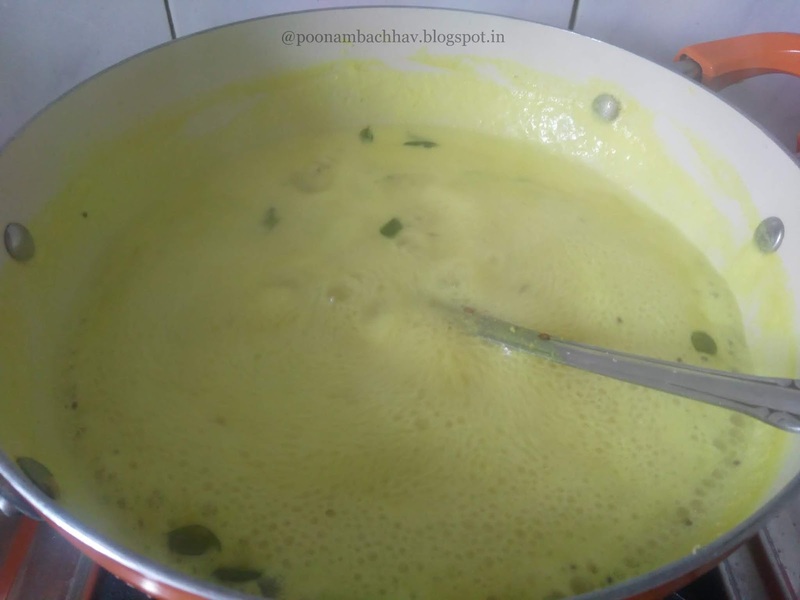 keep stirring to ensure the kadhi does not split. 6. Add the coriander leaves and simmer the kadhi for another 5-7 minutes. Put off the flame and serve the kadhi piping hot with steamed rice or khichdi. I always use the buttermilk that is left after making the ghee to make this kadhi.if you do not have it handy, you may use curd and whisk it with water and make kadhi with it. 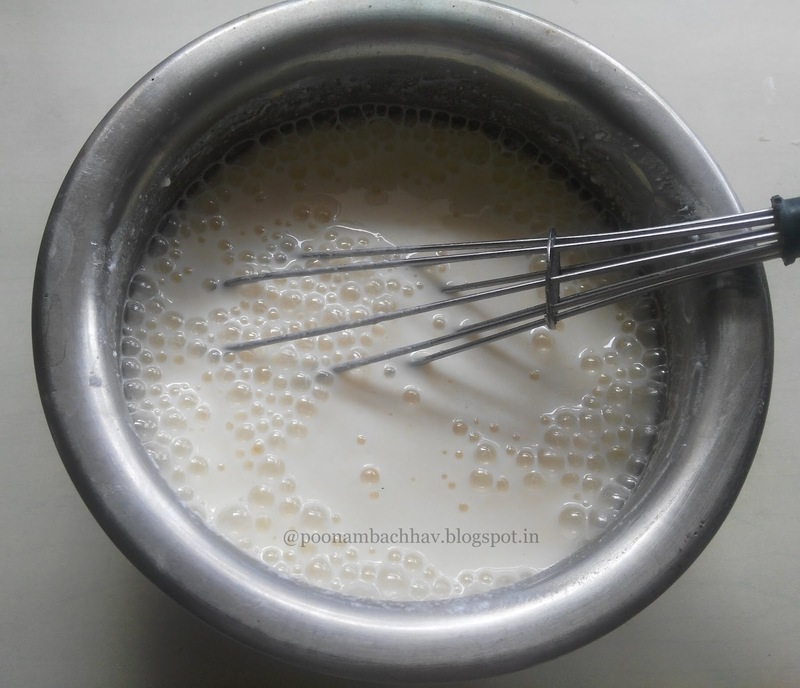 Ratio of curd to water is 1:2. Maharashtrian Kadhi calls for ghee tempering. It aids in digestion and adds to the flavor of the Kadhi. Do not skip it if you are looking for the authentic taste. Lower the flame while adding the buttermilk to the tempering and keep stirring to ensure the kadhi does not split. Instead of mincing the ginger garlic and green chili together, you may simply grate garlic and ginger and add chopped pieces of green chili to the tempering. 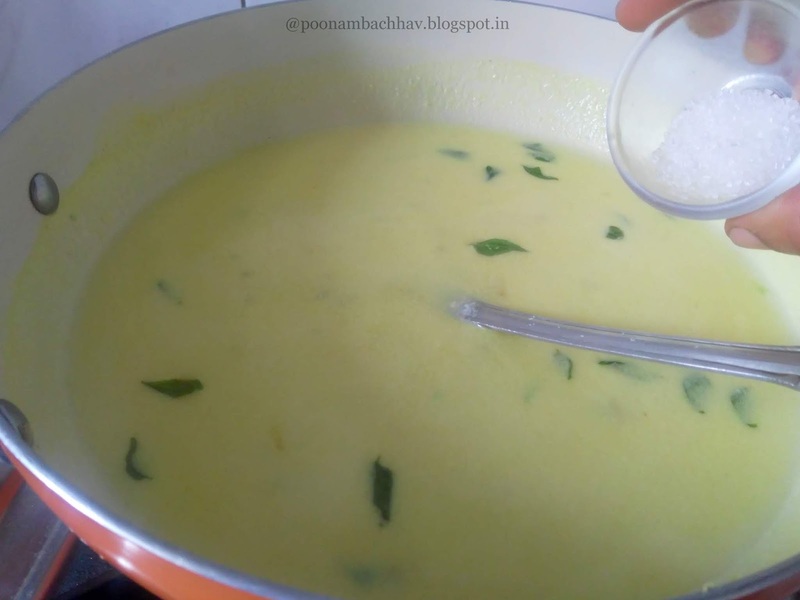 Do not skip the sugar if you are looking for the authentic taste of the kadhi. 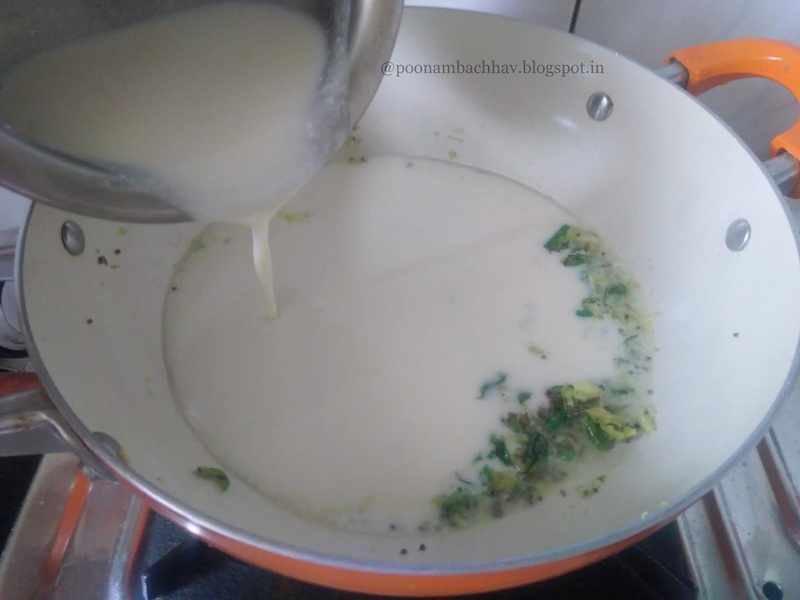 You may substitute it with jaggery powder but the color of the Kadhi will change in that case. I love the kadhi-khichdi combination too, Poonam, as well as pairing kadhi with some rotis and simple sabzi. :) This is almost the same as Gujarati-style kadhi. Absolutely Priya ! This kadhi pairs well with chapati and rice alike and Gujarati cuisine has resemblance with Maharashtrian food. Thank you di. 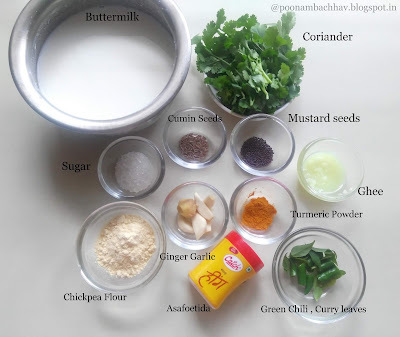 Kadhi is my personal favourite too and even I do not require any accompaniment with it. Poonam, Kadi Khichdi and sajuk tup seals the deal for me! Comfort in a bowl any day. Looks delicious and I love drinking kadhi by itself too as soup. Absolutely Vidya ! Cannot engine kadhi khichdi without sajuk tup and yes sipping piping hot kadhi is a delight for sure. Thank you. 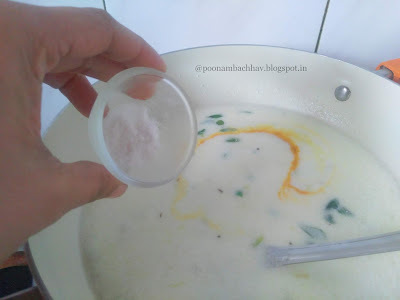 I guess every Indian household has its own version for Kadhi Kalyani. Maharashtrian kadhi is a part of festive meals, naivedyam platters and on wedding menus as well. Wow you add ginger n garlic to maharashtraian kadhi? That is news to me. I learnt from my MIL but she did not add anything. Hmmm must try your way n pray FIL likes it. It's only him n me who like kadhi. My mom adds a small piece of fresh coconut as well while grinding the ginger garlic for kadhi. I hope your family loves this version. 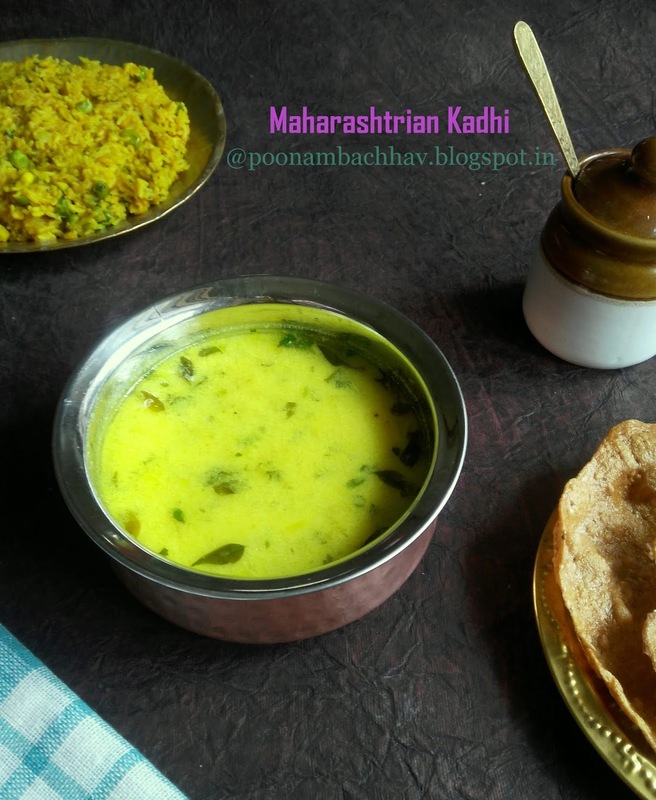 Maharashtrian style kadhi is so similar to the Gujarati style except that we add gur. My mum use to tell me that initially kadhi was always made with buttermilk as most homes would make ghee at home or makhan to sell. Nowadays we use yogurt. I love kadhi anytime and especially with khichdi. A classic combination. Many dishes of Maharashtrian and Gujarati cuisines have similarities di. I am glad to know that even you love kadhi khichdi combo. I love all tyoes of Kadhi. Never tried the sweet version yet. Would love to try it though. Just need some piping hot rice and ghee to enjoy a hearty meal. This kadhi tastes best with got rice. I am sure you .Will love the sweet version too. Thank you Sasmita. This kadhi is simple yet delectable. Is it not amazing the variety of dishes we have in India! Kadhi alone, each region and sub region seems to have its special version, differing just that bit from each other. I've had Maharashtrian kadhi with khichdi many times, but I didn't really know how to make it. I was thinking of referring a Marathi cookbook I have, but now with your recipe, I'm sure I will have a plate of khichidi with this lovely kadhi this week. Awee...thank you so much di for your kind words. 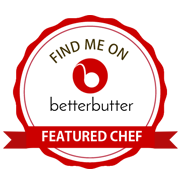 Would look forward to hearing from you once you try the recipe. It is lovely to see how you and Chinnu share some amazing lunch time together. Some recipes so are like that to share with those special bonds plus this is so comforting. You are very right Seema, I have some fond childhood memories with this food and I guess now I am making some more for my little boy to cherish. Absolutely di ! The kadhi khichdi combo is a classic combo for sure.